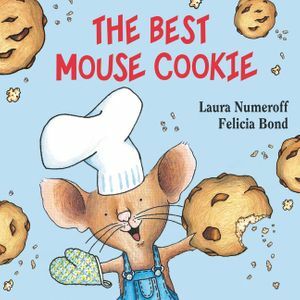 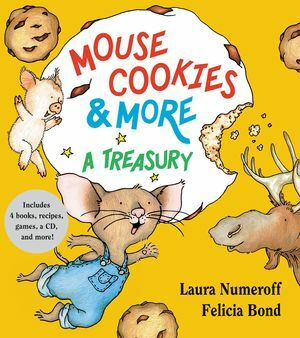 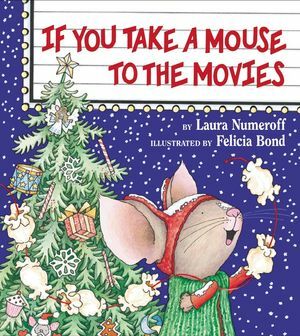 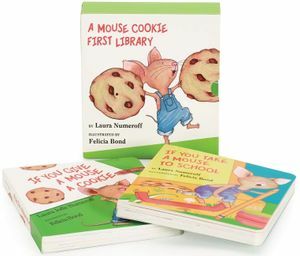 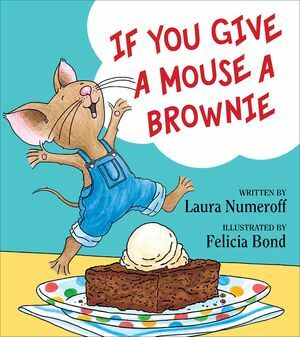 The #1 New York Times bestselling If You Give a Mouse a Cookie and If You Take a Mouse to School are available in a board book set. 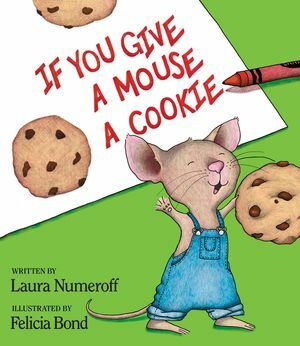 In the circle story If You Give a Mouse a Cookie, a little mouse runs a small boy ragged as he demands one thing after another when the boy offers him a cookie. 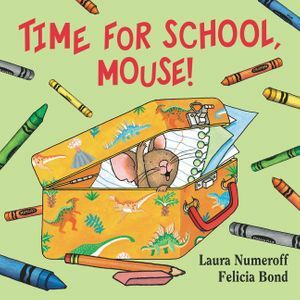 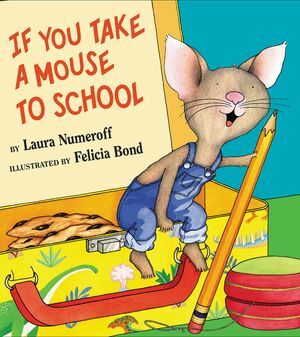 The same boy and mouse are back in If You Take a Mouse to School, where boy and mouse learn about science, math, reading, writing, skateboarding, and basketball during their day at school. 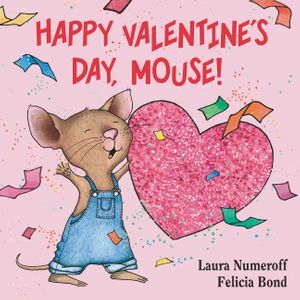 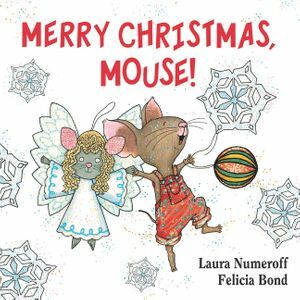 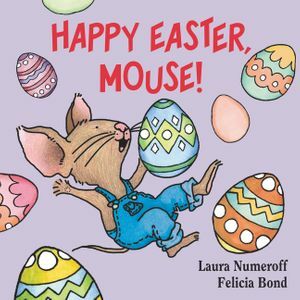 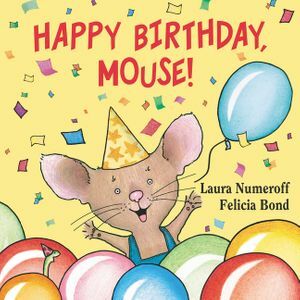 These board book editions with sturdy pages are perfect for preschoolers, who will enjoy the simple introduction to Mouse's adventures.